All natural. Salt free. No MSG. No preservatives. Non - irradiated. 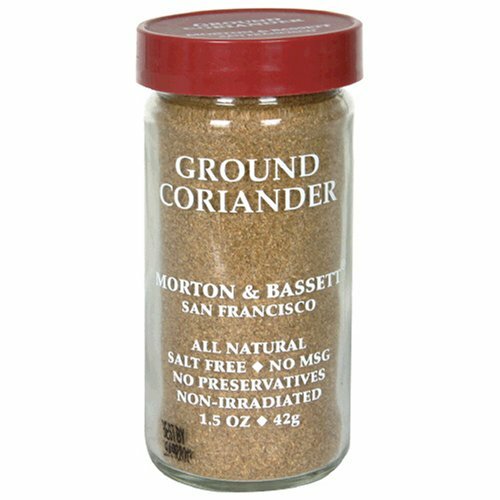 Ground Coriander has a mild, sweet taste with citrus undertones. Use in savory and sweet dishes. An essential ingredient in curries. Add to stews, seafood dishes and marinades for a Mediterranean flavor or to your favorite chutney and pickle recipes.